These businesses are sponsors of our 2019 brochure. 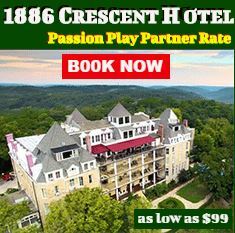 I would like to receive more information from lodging in Eureka Springs, Arkansas. 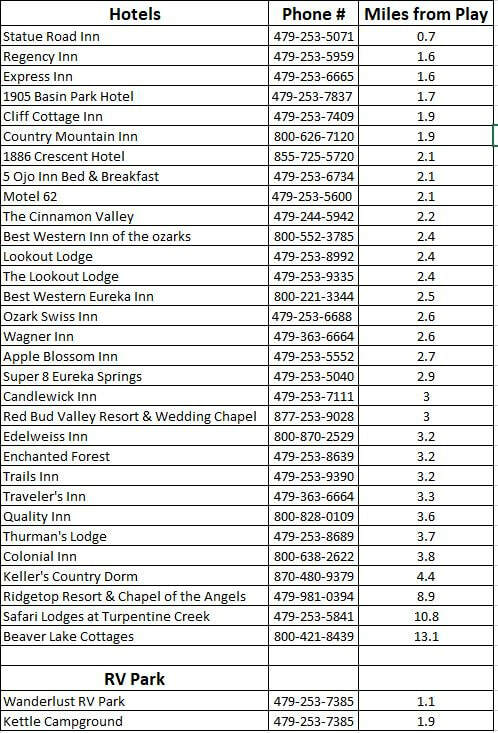 I understand by entering my contact information that I am giving permission for these establishments to contact me via email or phone to assist me in making reservations for my stay in Eureka Springs (your submitted information will not be sold).